The beleaguered South African public broadcaster has been granted permission from Treasury to seek a R1.2 billion credit extension. 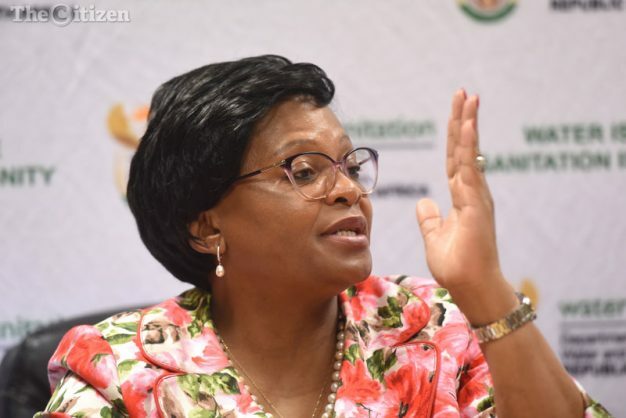 Communications Minister Nomvula Mokonyane has confirmed that the South African Broadcasting Corporation has been granted consent to seek a credit extension of R1.2 billion with banks. Mokonyane was briefing the media today on the SABC’xs annual report where she said a turnaround strategy was presented to her to consider, adding that National Treasury has approved a turnaround strategy. “Our engagement with National Treasury has been concluded. As from a day ago National Treasury has granted consent for the SABC to increase its borrowing limits from the capital markets in line with the Public Finance Management Act and the Broadcasting Act. We do believe that we have a public broadcaster that embodies sound corporate and financial management,” said Mokonyane. The minister said there was progress in addressing the concerns that were previously raised by the auditor general in the broadcaster’s previous annual report. The current board has been able to set the broadcaster on a path of recovery, meaning the SABC would be able to approach banks to seek a credit extension. Mokonyane is convinced the SABC board is capable of setting the benighted public broadcaster on a path of stability and recovery. The challenges the SABC was facing had to do with historical debt, including issues around quality of content and Mokonyane said the suppliers owed by the SABC were engaged with a view of settling outstanding payments owed to them.